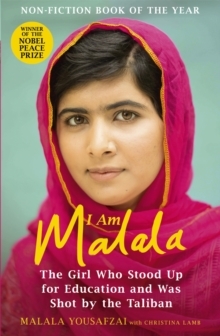 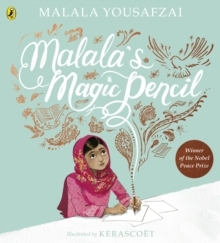 *Winner of the 2014 Nobel Peace Prize*When the Taliban took control of the Swat Valley, one girl fought for her right to an education. 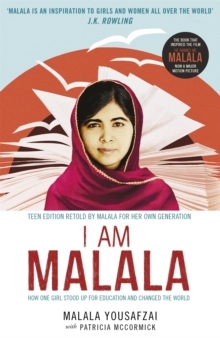 On Tuesday, 9 October 2012, she almost paid the ultimate price when she was shot in the head at point-blank range. 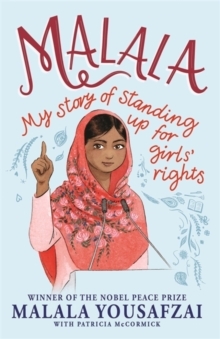 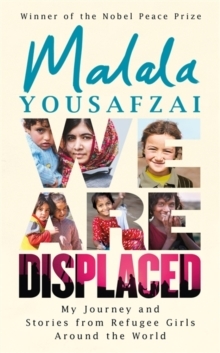 Malala Yousafzai's extraordinary journey has taken her from a remote valley in northern Pakistan to the halls of the United Nations.